These Lennar reviews come from Nevada and were originally posted on the Pissed Consumer review website. They have been slightly modified for formatting and grammar. I also include relevant links to similar Lennar construction defects I have experienced in my home. “I have bought 2 homes from Lennar in the last 6 months. 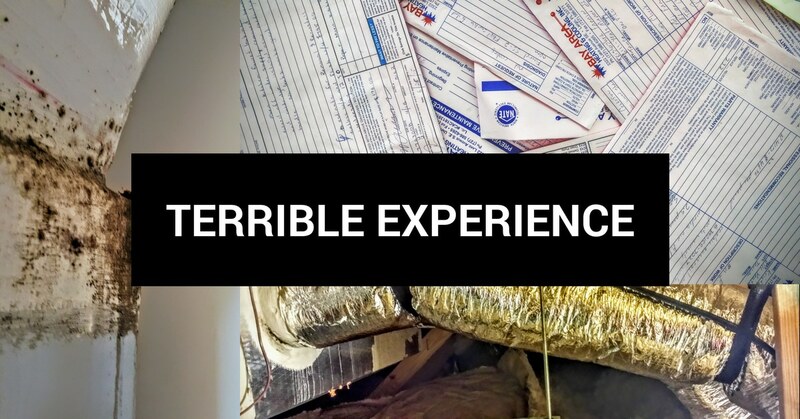 They were both terrible experiences. They have lie after lie and have excuse after excuse. They had to push back the closing on both homes and they let me know last minute both times. They lie and about every little thing. I will never work with Lennar new homes or their other company they own Eagle mortgage. So far all of your offices in Reno and Sparks are staffed with arrogant, unfriendly, and unhelpful Agents. Is this a prerequisite for the position? Its been terrible service across the board for both companies. They blame the construction team, the city, and anyone but themselves. Make sure you double and triple check their fees. The original posting of this review can be found here. “I thought we were building our dream home with them [Lennar homes] until the framing was started. They frame the interior walls 20” on center. They will not tell you why but it’s always money. They undersize their A/C to save money. The home we are building is 2700 square feet and they say with it’s a 2 1/2 ton. A different home – and 200 square feet smaller – had a 3 ton. It doesn’t add up. They claim it’s due to the style of home. I have been in the business for 20 years and I told them they are incorrect. The numbers don’t add up. Found multiple issues with how the piping for the water and radon piping looked. They have fixed some of the problems but they keep doing bad work. I also had a meeting with the sale manager Patty and Jeff the Divison manager and both were not friendly and gave any customer skills at all. They listened to my concerns but it felt like they didn’t care to work with me. They are a horrible company and I will tell everybody I know not to build a home with this company. The original Lennar Homes review can be found here. I’d never buy another #lennar house.